If you were in any doubt as to the power of Youtube and it’s popularity. This article from Reuters should put your mind at rest. According to the news corporation, Google’s video sharing website has hit a stunning average of 4 million video views per day. An astronomical number when you consider that the site is only 6 years old. “The jump in video views comes as Google pushes YouTube beyond the personal computer, with versions of the site that work on smartphones and televisions, and as the company steps up efforts to offer more professional-grade content on the site. 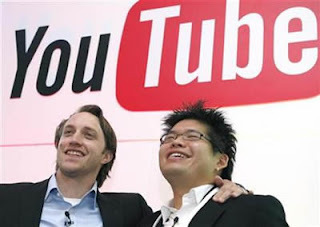 YouTube, which Google acquired for $1.65 billion in 2006, represents one of Google’s key opportunities to generate new sources of revenue outside its traditional Internet search advertising business. Last week, Google said that its business running graphical “display” ads – many of which are integrated alongside YouTube videos – was generating $5 billion in revenue on an annualized run rate basis. 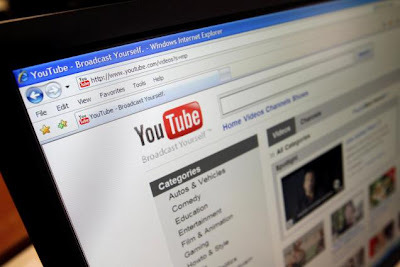 So do you use Youtube to promote your products or services? Do you think it will continue to grow? or is there only so far it can go before it plateaus?